Athlyn Green is interested in common-sense approaches to health, quality of life, and planning for the future. Bubble Wrap . . . Really? You may have heard of using bubble wrap on your windows and wondered what all the fuss was about. Is this is a new craze or a practical, workable idea to keep cold out and warmth in? 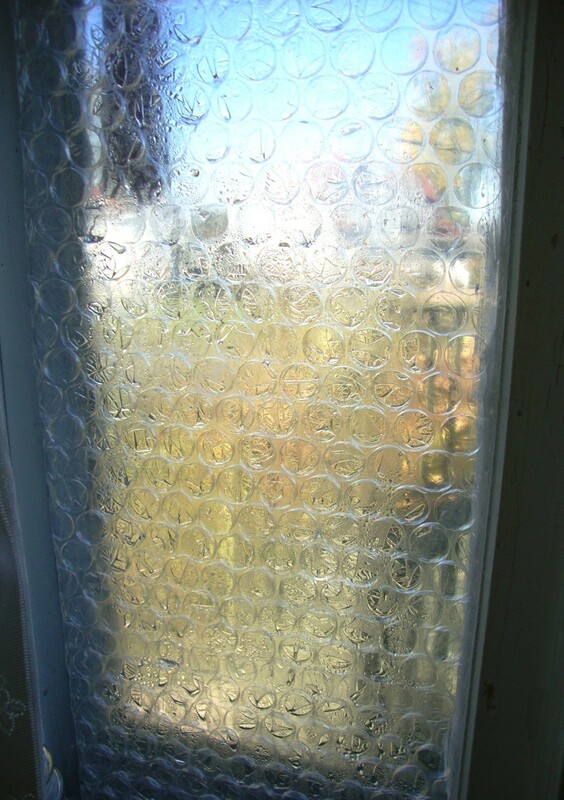 Using bubble wrap on your windows is the easiest method, by far, to reduce heat loss and lower heating bills (and if you've ever used one of those indoor temperature sensors that you aim at the walls and windows, you will know how the temperature drops rapidly when the device is aimed at windows). Windows, in fact, can be one of the biggest sources of heat loss. 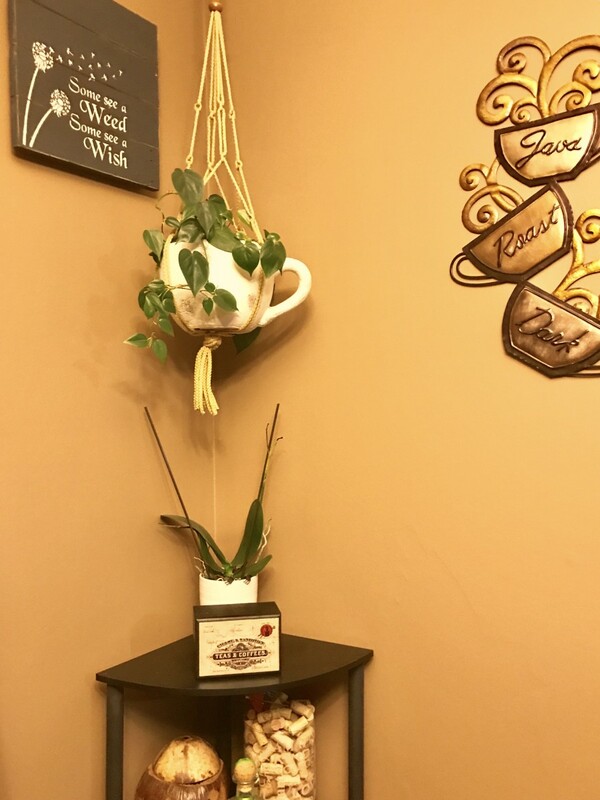 With this method, there is no taping, no blow-drying, no thin plastic drying out after a season or two and splitting, and no replacing of expensive window kits. This method is fast, easy, and hassle free, and your cut sheets can be applied to windows within seconds. 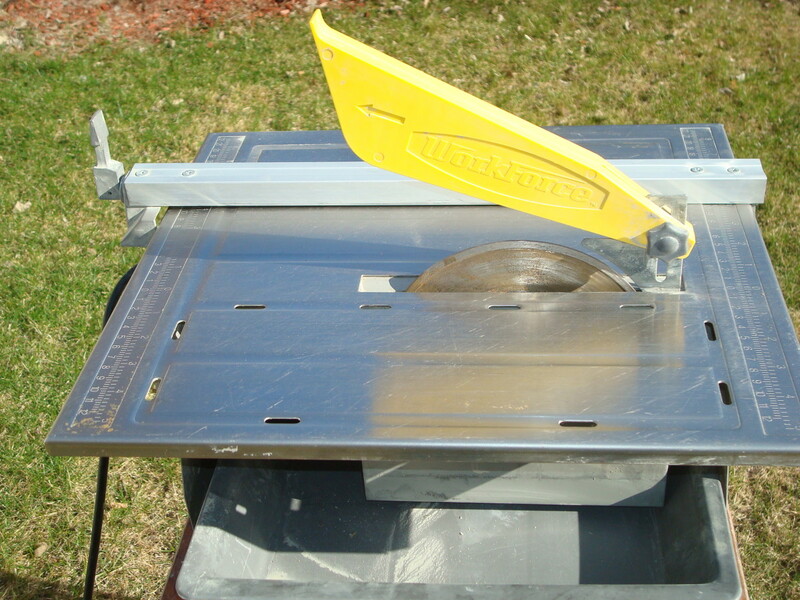 The pre-cut sheets can be used for repeated applications. If this idea appeals to you, read on for tips and tricks. By the time you finish reading this article, you will have all the information you need to cover your windows with bubble wrap. Rolls can be purchased at Walmart and other home hardware-type outlets. An online search will help you to see what is available. It pays to compare prices before you buy. If you can find a local outfit, you will save on shipping costs. If you have to order online, plan to meet the minimum order threshold to save on shipping costs. Measure carefully before buying. Measure the average width of your windows and keep this in mind when ordering rolls of bubble wrap. If a roll is too narrow, the wrap won't cover your window panes. Far better to order wider rather than narrower. You can cut down on cutting and avoid having to piece sheets together by ensuring the wrap you are ordering is wide enough. Order wrap that has large bubbles in it. Large bubbles create a protective layer while still letting in light. Think twice before ordering perforated wrap. Some rolls come with perforated sections that can easily be torn off the roll, which makes working with panels even easier. But if you order perforated, make sure you know the length (height) of each piece. Buying rolls that are perforated for easy separation of panels may seem like a good idea, but most rolls separate at lengths of every 12". Unless your windows aren't very tall, this is undesirable. The whole idea of using bubble wrap is ease-of-use and not having to tape, so why have to cut extra pieces or have to piece together or tape together panels that aren't long enough? Bubble wrap on the roll is available in different widths 12"–24" and different lengths, usually from 125' to 175.' In some cases, you may be able to find or order wrap in 250'–350' lengths, but it may be harder to find these in larger widths than 12." Decide on what best fits your needs before you order. While some prefer to use pieces of used wrap, it is recommended to use new wrap to get the best insulation value. I personally recommend using wrap with the larger bubbles and getting the wider width, especially if you have larger windows. Initially, I ordered the 12" width (not realizing I could get wider panels) and I was dissapointed at how small they were, even on my narrower windows. Having to cut extra strips to go along the side is undesirable. This roll is a good working size and length and comes with the larger bubbles. I recommend this product or something similar. You'll have a decent-sized roll for length and the panels are wide enough to cover most windows. Depending on the number of windows you'll be covering, you might opt to order two rolls. Even if you don't use all of the second roll, you will have it on reserve. How Effective Is Bubble Wrap? The bubbles in bubble wrap serve as multiple insulating pockets filled with air. Some sources claim that on a single-pane window, bubble wrap can reduce heat loss by up to 50%. On a double window, heat loss is estimated to be cut at around 20%. No benefit is believed to be derived by using it on triple-pane windows. Whatever the actual insulating value, bubble wrap does help to keep rooms warmer. Those who use it notice a real difference. 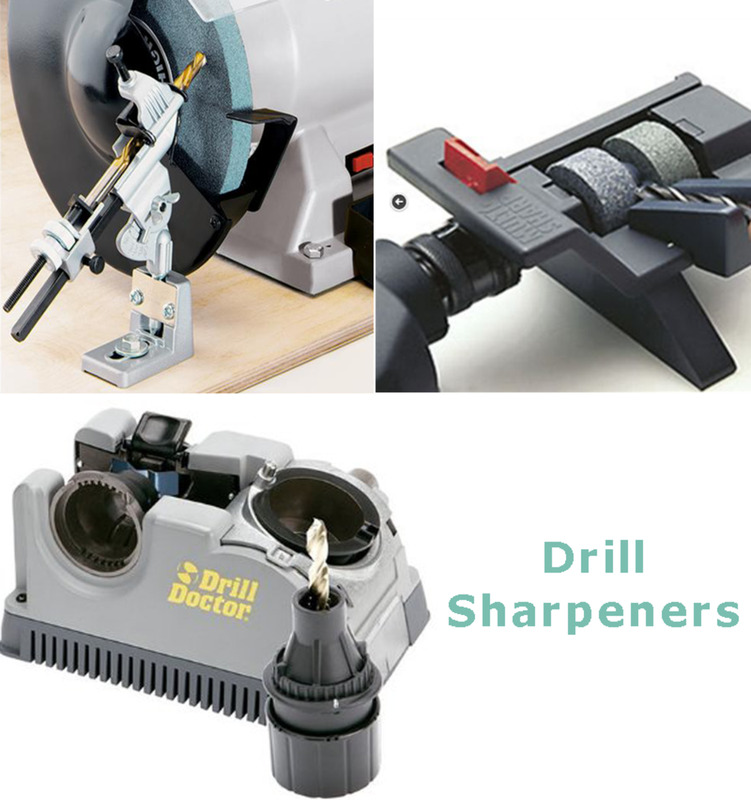 Once you have all your pieces cut, you can use them from year-to-year. 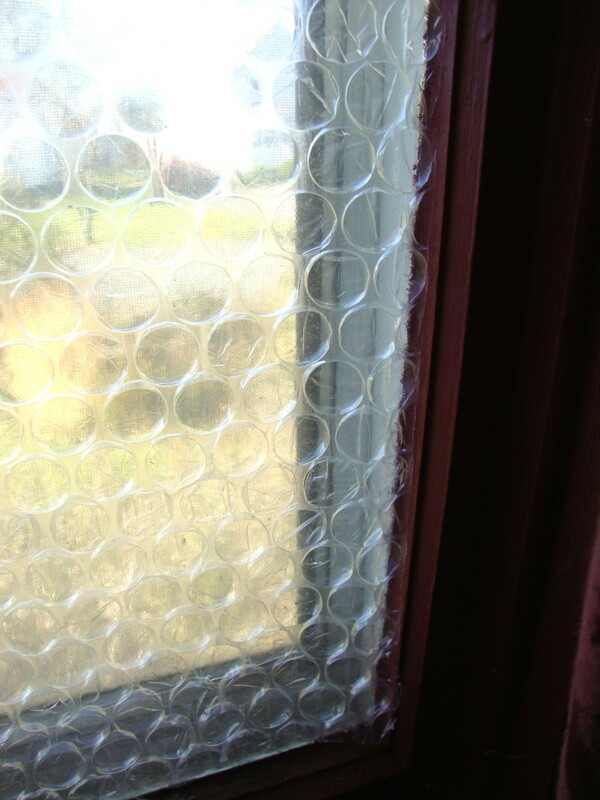 Depending on your needs, you may opt for non-perforated bubble wrap because you need to cover taller windows. If so, use a pair of sharp scissors (sharpen them, if necessary, before you begin cutting, to reduce tearing) to cut panels to fit. If some of your windows are the same size, you can use the first piece you cut as a guide by placing it over top of the long sheet and then cutting across pieces to the same length. When you apply sheets to windows for the first time, trimming an edge isn't problematic and can be done in seconds. Sheets of bubble wrap are sturdier than the standard thin plastic in the window kits. Because the wrap has more stiffness, it is much easier to work with and cut than thin plastic that sticks together and sticks to you because of static. Just Mist and Press . . . It's So Easy! Panels stick easily and effortlessly to windows. Now for the fun part. You will need a spray mister. Set your mister nozzle to fine and spray your window. Lightly spray the bubbled side of your cut panel. Start on the outer edges, then spray over center area. Make sure entire surface is covered in mist. Place the bubble wrap over the window and line it up at the top and align the straight edge along one side of the window. Gently, using your palms, press the bubble wrap to the pane, and ensure it is stuck all the way down. You do not need to exert pressure. Doing so might result in bubbles bursting. 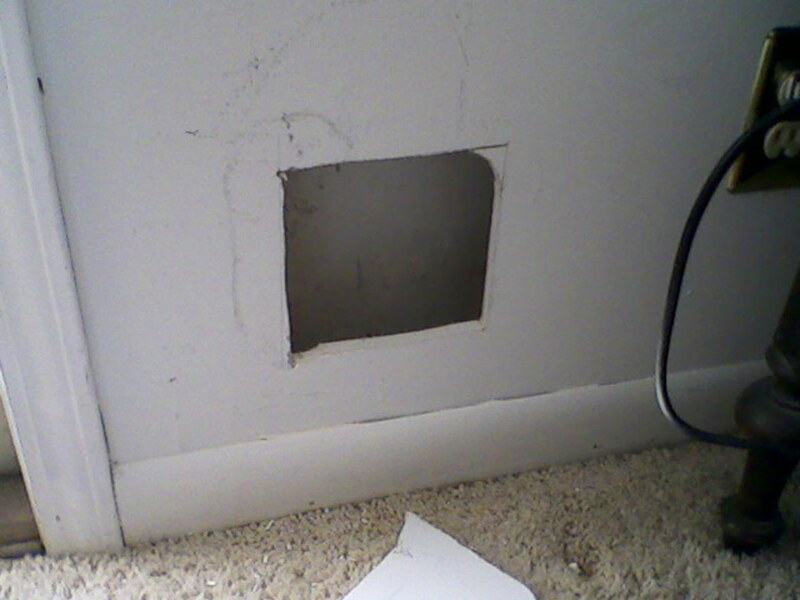 If you need to move the panel over a tad, gently pull and pat it into place. That's it. 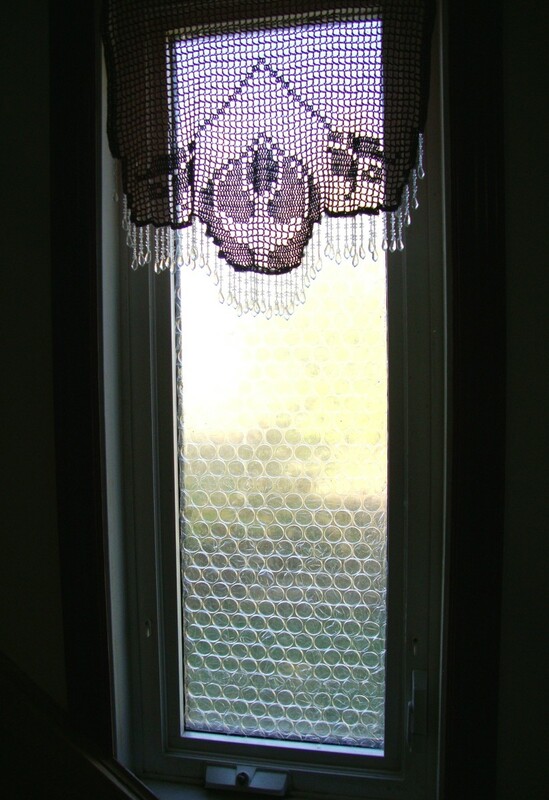 The wrap will easily stick to your window and you can go on to the next sheet and the next window. It really doesn't get much easier than this. Help! I Don't Have a Spray Bottle. Can I still use bubble wrap? You can still stick bubble wrap to your windows, even if you don't have a spray bottle or if the one you are using breaks (as happened to me). 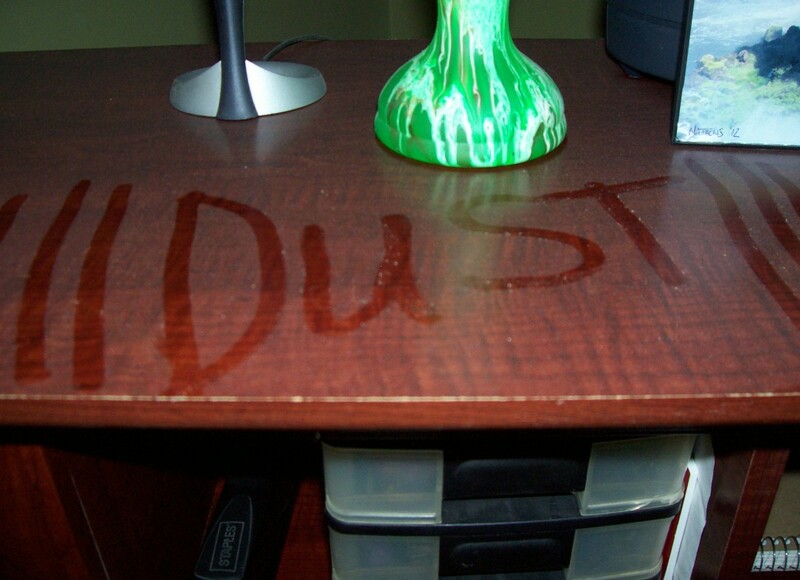 Wipe over windows with a damp cloth. Run the bubble side of your wrap under your tap, ensuring that outer edges and all other areas are covered with water. Tilt and shake pieces of wrap over sink to get rid of excess water. When your heating season is over, it's a simple matter to remove bubble wrap from your windows. Start in a corner and pull each sheet off. The sheets come off easily and there is no sticky tape to deal with. Stacks sheets of wrap in a closet where they will be undisturbed until the next heating season. In the section below, we'll discuss some of the pros and cons of using bubble wrap to insulate windows. Bubble wrap is effective in preventing heat loss/cold seeping into rooms. Reduces heating costs because of better heat retention. 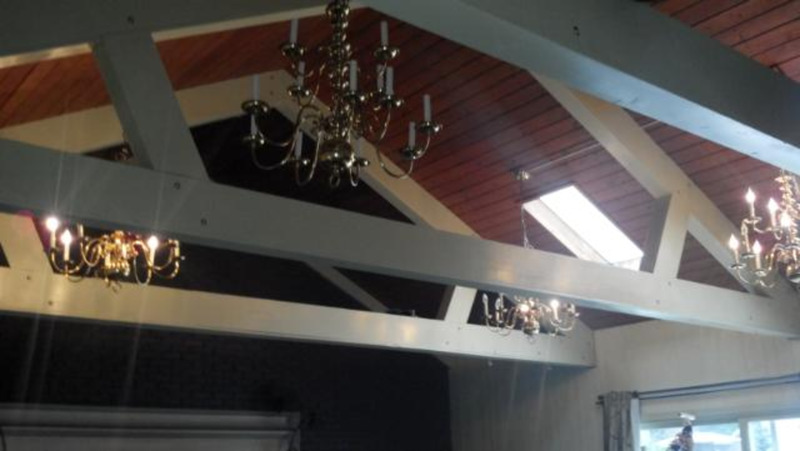 Lets light into rooms in the dark winter months. Is an easy method to effortlessly cover windows in record time. Can be purchased in good-sized rolls. 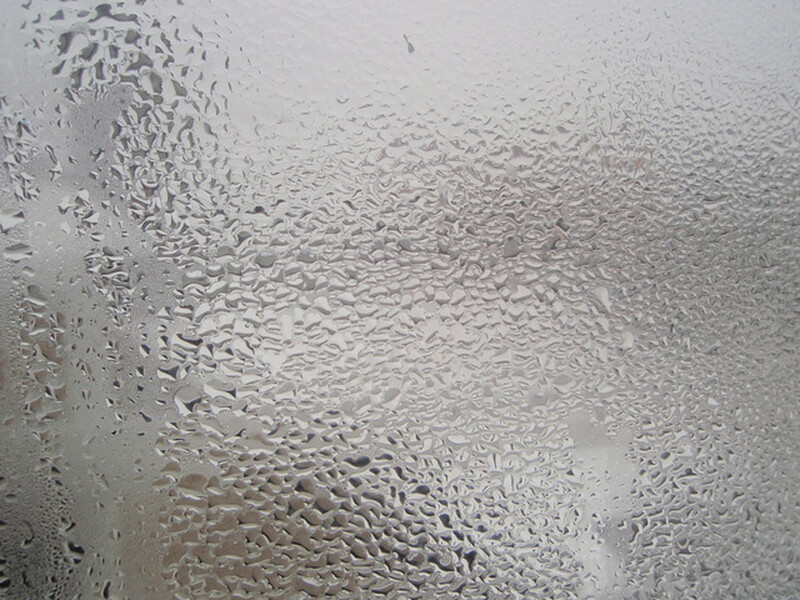 Visibility is reduced because you aren't using clear plastic to cover your windows, so if you enjoy looking outside, you might opt to leave some windows clear. As seen in the video below, leaving bubble wrap on windows can lead to degrading of the plastic. It is better to remove the panels in spring for use in future years. Of course, this also allows you to enjoy the views from your windows in warmer weather! Now that you've read this article and seen the pics and vids, would you use bubble wrap on your windows? Can I use bubble wrap to stop the heat from seeping in around an AC? Using plastic on the outside of the windows in summer might not be ideal, as plastic will not fare well in direct sunlight, and might break or tear in dry summer winds. what if you have small pane windows ? Hi Debora, that is great to hear. Yes, it is the easiest method by far. Years ago Koreans developed this window insulation idea more and made a special bubble wrap product named “window insulation bubble wrap.” It has been so popular in Korea and saved a lot of money particularly during cold winter. Fortunately, now you can get this amazing bubble wrap from Amazon. On Amazon, simple try "window insulation bubble wrap Korean style." It costs only 84.95$ for 39.4“ X 100ft and includes a free water sprayer. Remember this bubble wrap film is reusable and anybody can install it without tools.